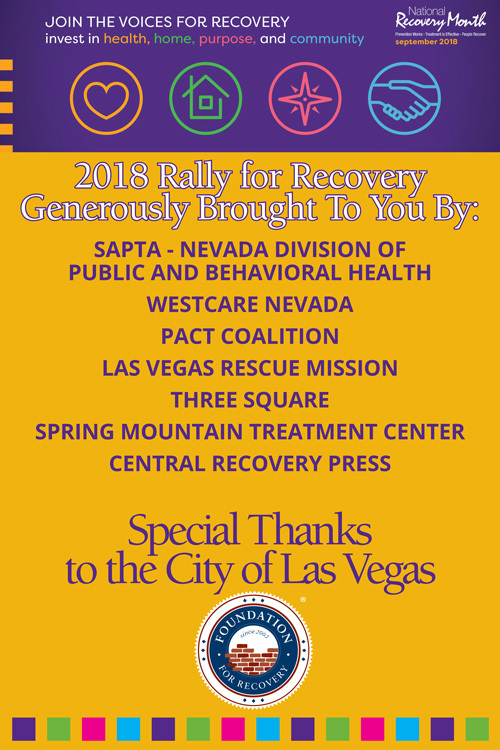 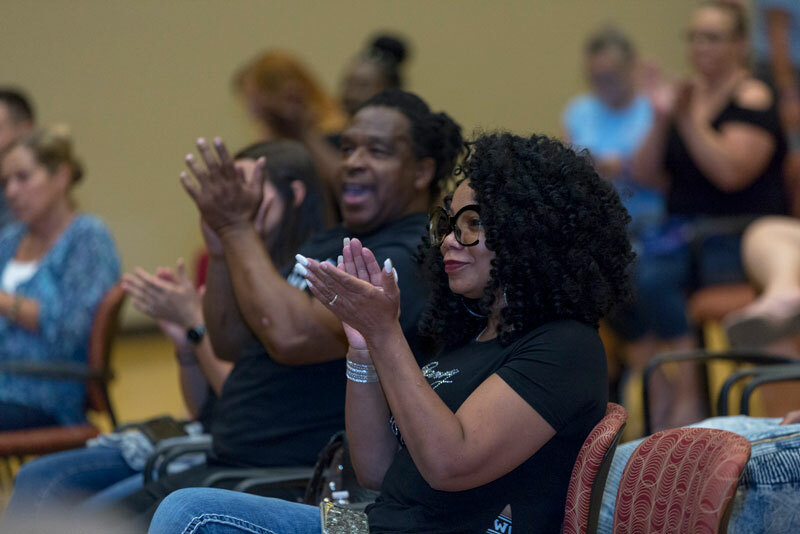 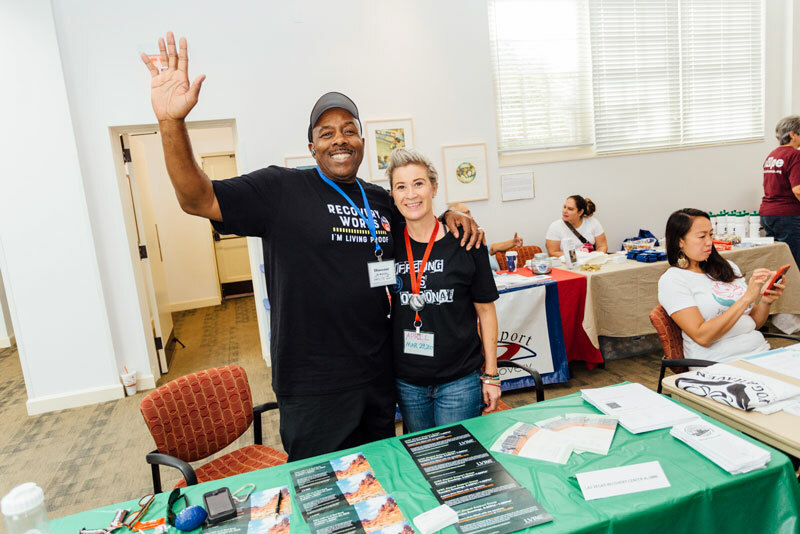 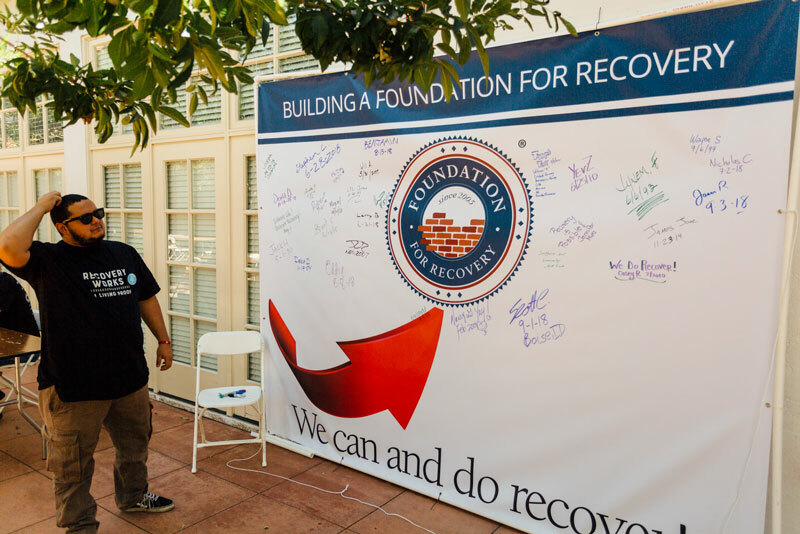 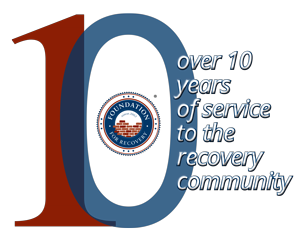 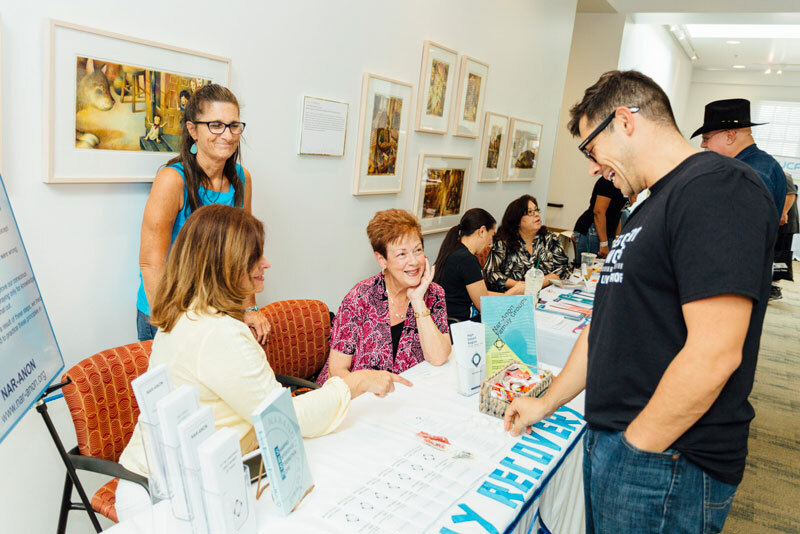 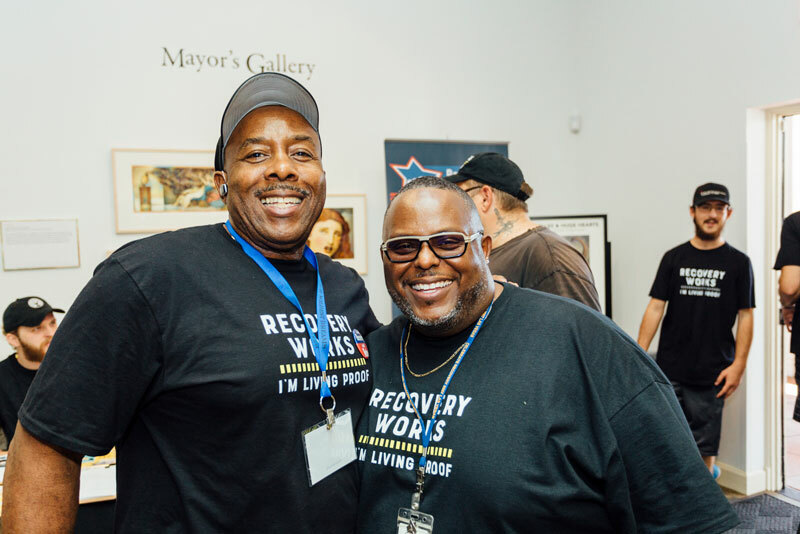 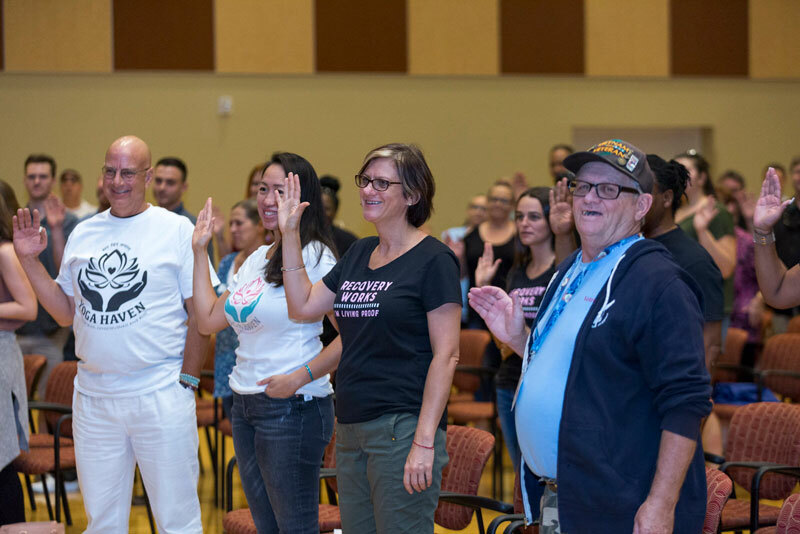 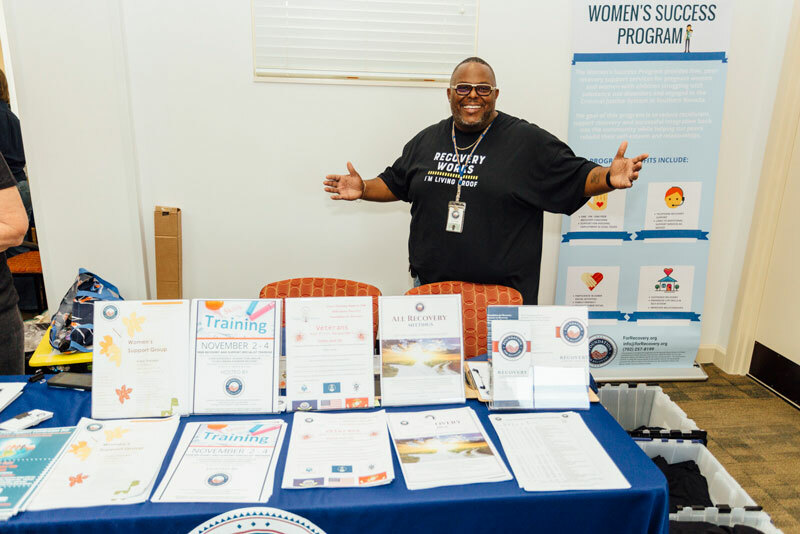 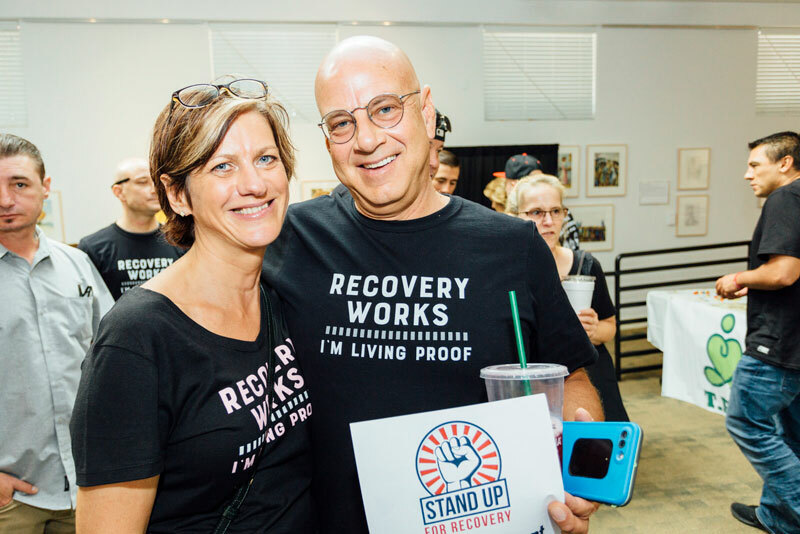 Last Saturday, in observance of the National Recovery Month, Foundation for Recovery and several community partners hosted the 10th annual Recovery Rally. 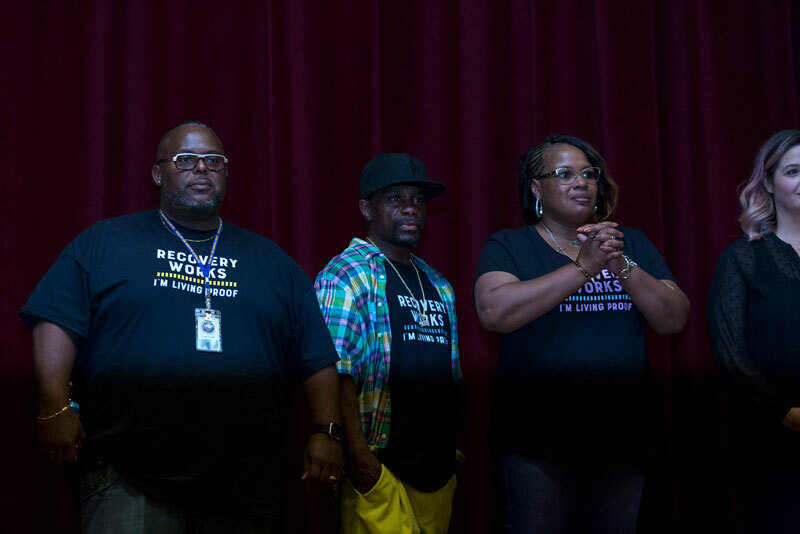 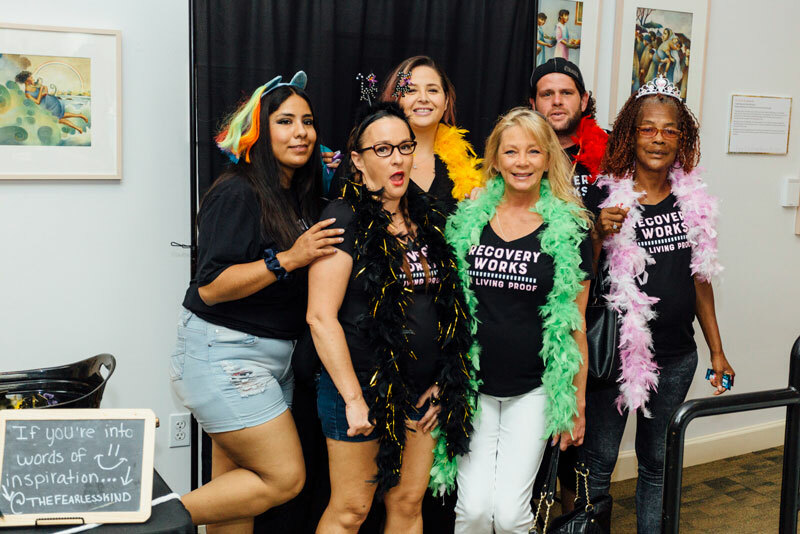 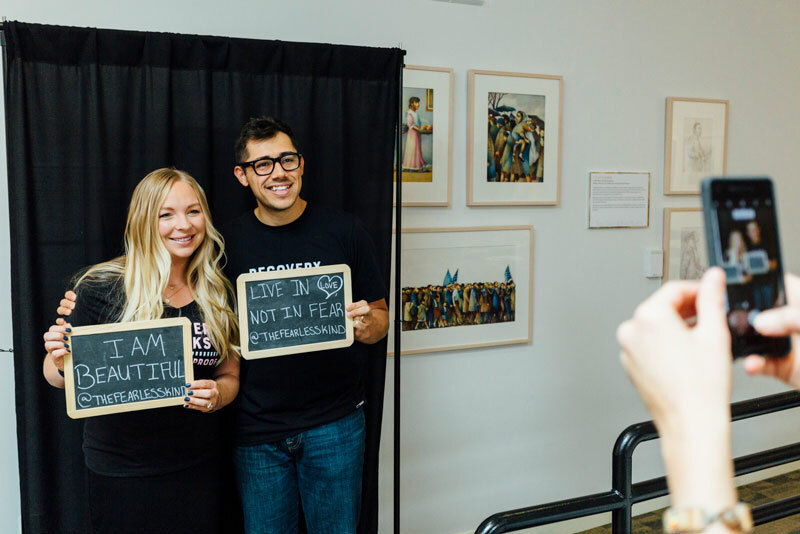 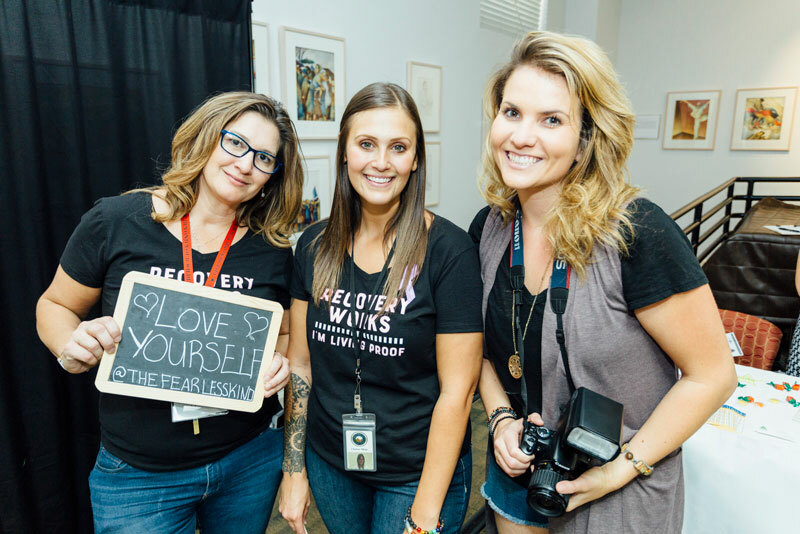 Held at Historic Fifth Street School, the event saw several hundred people come together to celebrate recovery. 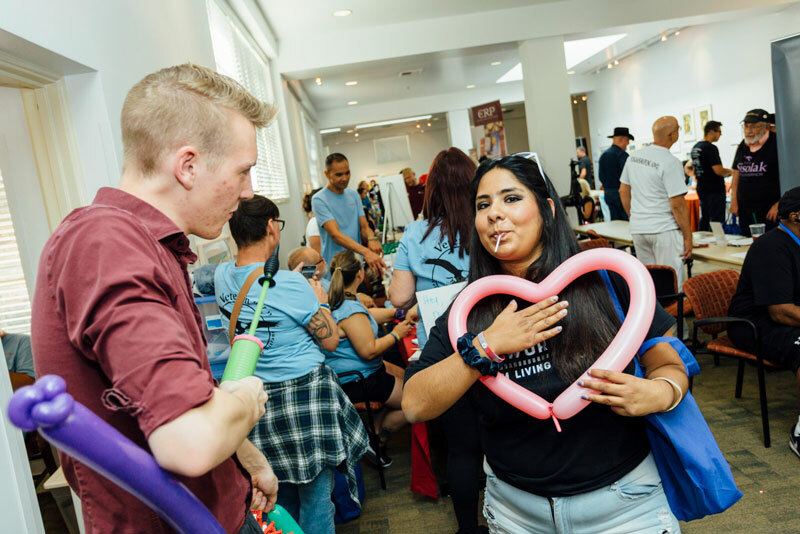 The Rally included BBQ lunch, 35 vendor booths with information about resources and services that are available in Clark County, free HIV & HepC screening, face painting, balloon art, music, as well as other family-friendly and recovery-friendly activities. 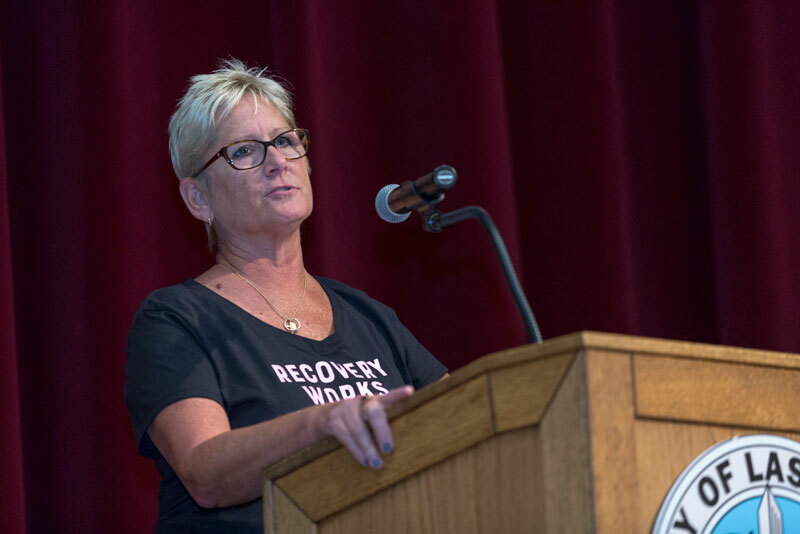 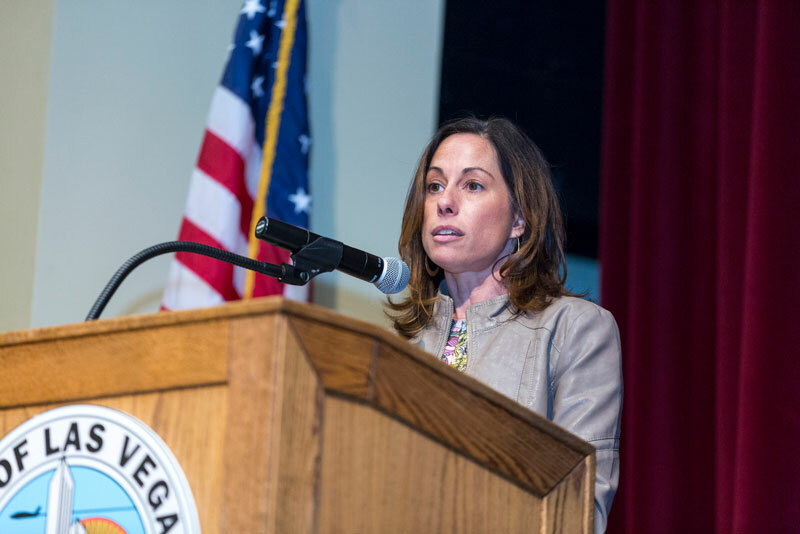 Dona Dmitrovic, Foundation for Recovery Executive Director, emceed the event. 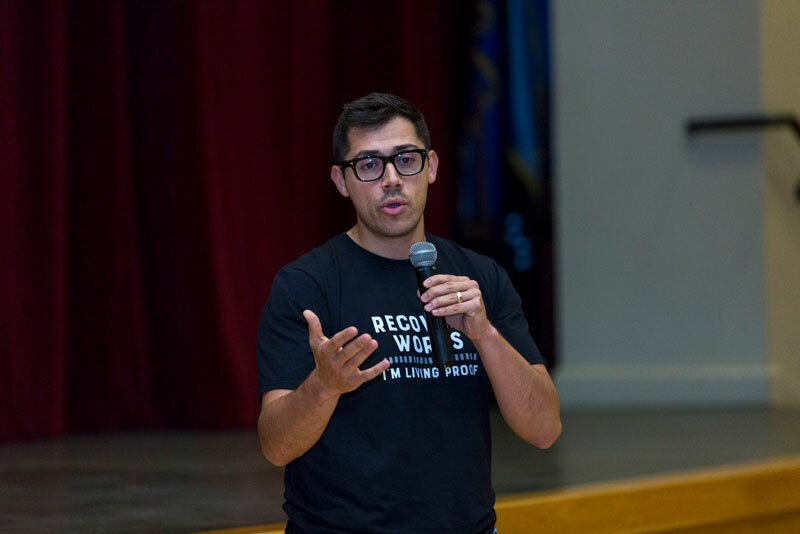 Justin Luke Riley, CEO, Young People in Recovery, delivered a dynamic and compelling keynote speech, offering a message of hope and call to action to advocate for recovery and reduce stigma. 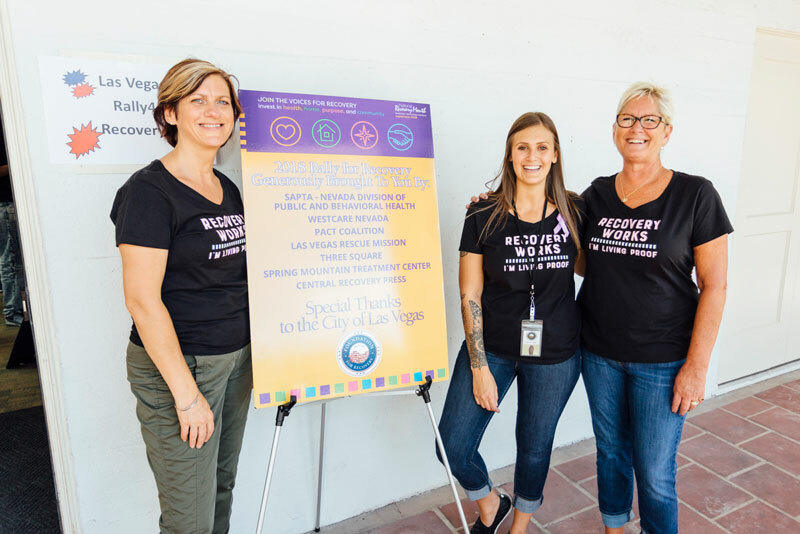 Stephanie Woodard, SAPTA – Nevada Division of Public and Behavioral Health, provided important updates on the state’s Recovery-Friendly Workplace Program created to reduce the stigma of substance use and encourage workplaces to support treatment and recovery. 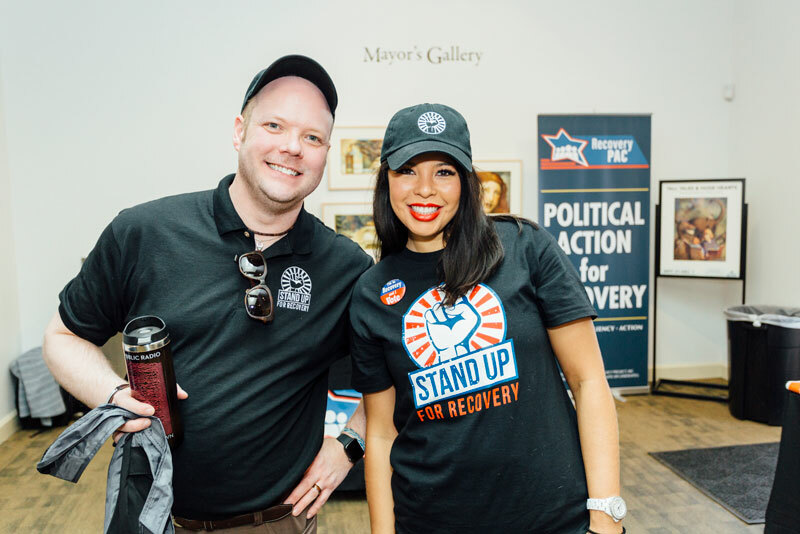 Trey Delap, Political Director of Recovery, PAC, challenged recovery-oriented voters to get involved and make their vote count in the upcoming elections.